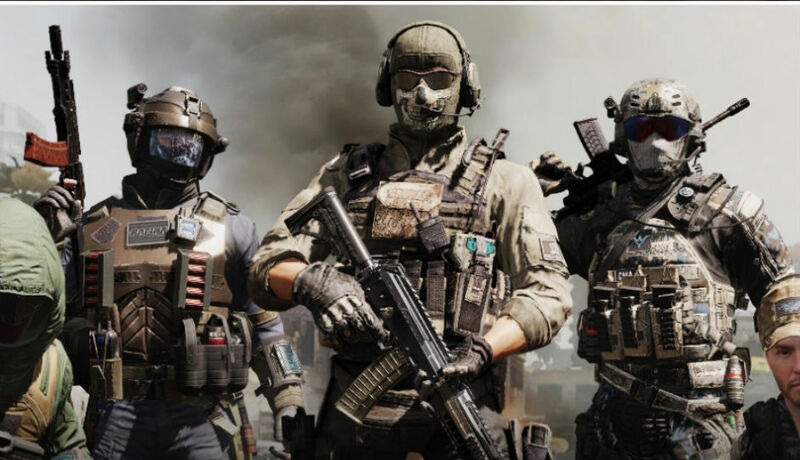 Call of Duty is a first-person shooter video game developed by Infinity Ward and published by Activision. 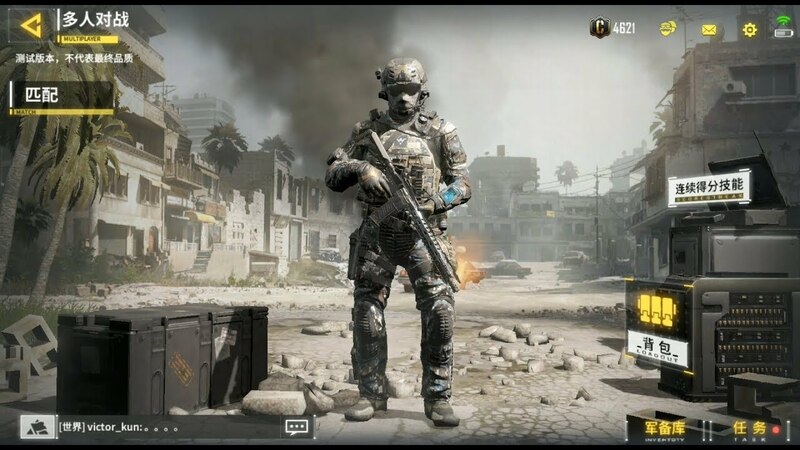 It is the first installment in the Call of Duty mobile franchise, Take the heart-pounding, adrenaline-fueled action of Call of Duty® with you wherever you go. Play your way across multiple game modes as you engage in head-to-head battle through fan-favorite maps like Nuketown and Crash, all optimized for mobile. And the best part? It’s free to play with free updates. Multiplayer is the foundation of Call of Duty®: Mobile. Team up with friends to play your favorite modes on iconic maps. Team Deathmatch on Nuketown? Got it. Frontline on Crash? Have that too. And we have a LOT more coming.